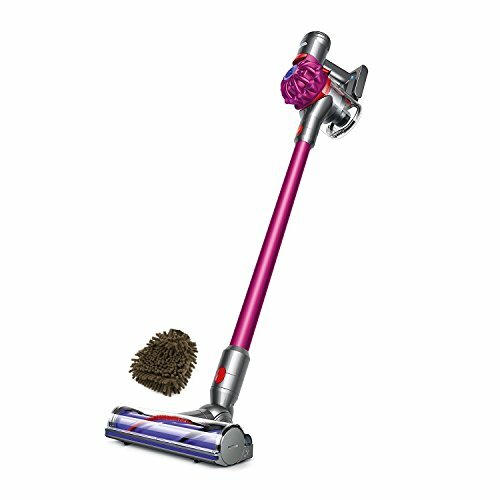 The Dyson V8 cordless vacuum cleaner is without a doubt the best cordless in the industry. Hell, some might even argue that it is in the running for the best overall vacuum. Period. But the one area that can be an issue is the price. 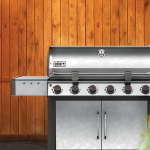 The top end model comes in at $699. If this is just a bit too much for you, then you may want to consider the newly released Dyson V7 cordless vacuum cleaner. We think this may be the best deal in vacuums right now. 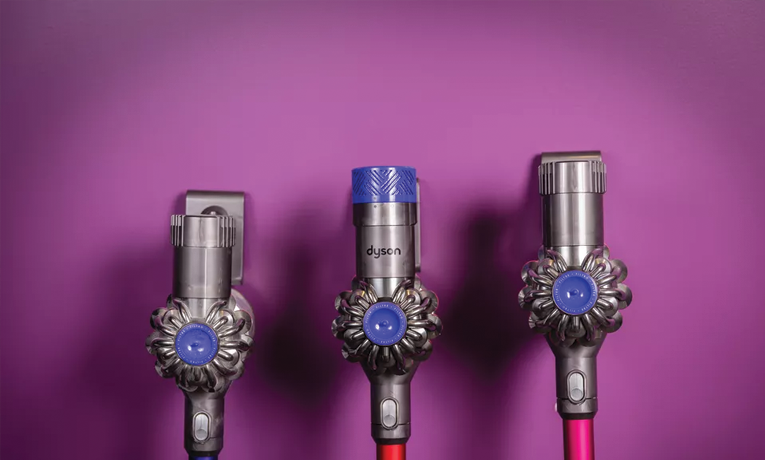 The Dyson V7 is basically a slightly under-powered version of the V8 Absolute. And this is a good thing to be modeled after. The V7 has a slightly less powerful digital motor assembly which is more than enough for 90% of users. It also has a slightly smaller battery which gives 30 minutes of use as opposed to the 40 minutes on the V8. The V7 includes a wide array of attachments and a wall-mountable charging cradle (just like the rest of the Dyson cordless range). The Dyson V7 includes all of the upgrades that came along with the V8, including the upgraded hygienic dust bin design that makes it easier to empty the bin. In a way, you are getting 90% of what the V8 included but for a much cheaper price! Aesthetically the V7 uses a flashy pink-ish tone, which may not be for everyone. But if you’re looking for a quality vacuum which includes amazing motor technology and all of the bells and whistles, then this is a strong contender.